Dede Raad’s life, as it plays out on her blog and on Instagram, isn’t exceptional. Sure, the twentysomething native Houstonian is beautiful, with a seemingly endless supply of swimsuits and trendy bags, and she might travel more than a lot of us, but there’s nothing terribly extravagant in her photos. Here, she’s lounging on the beach with her friends; there, heading to a workout or clutching an iced coffee. The difference between your life and Raad’s is that nearly 300,000 people—more than the population of Plano—watch Raad live hers. Being a lifestyle blogger is nothing new, but being an influencer is. That’s the marketing term for regular people with a sizable online following, to whom they promote brands or products, from sundresses to shampoo to tea to teeth-whiteners. Today much of the action is driven by Instagram, where hundreds of thousands of people tune in to watch women like Raad curl their hair and try on sandals. Companies are watching, too, of course. 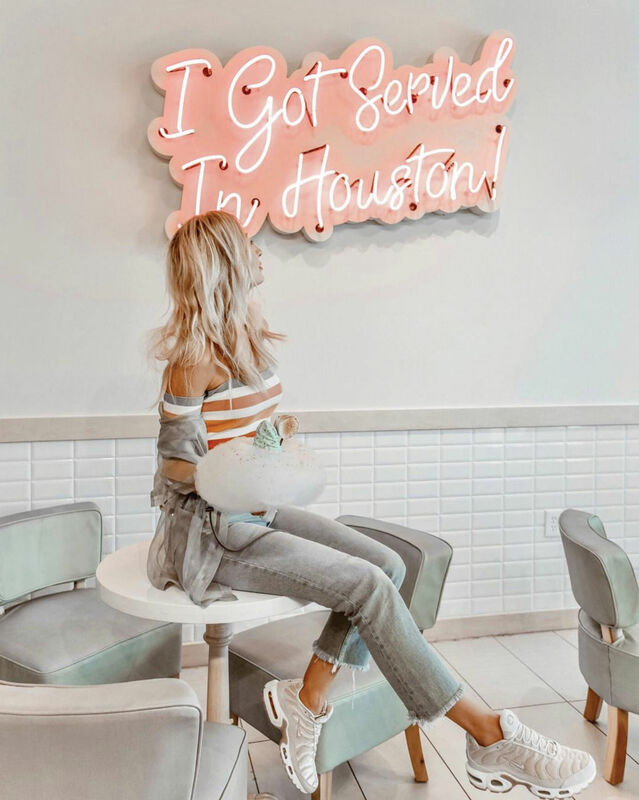 What they pay varies widely, but a single post for a Houston Instagrammer can net anywhere from $250 to upward of $1,000, and there’s more money to be made in larger or more involved campaigns. Particularly popular influencers can sell out entire product lines within days or even hours of posting about them. The more companies see return on their investments, the more this type of marketing is seen as legitimate—and the more these influencers make a living by living their lives. It’s really fun to be able to have that combination of the creative work and the business side. It makes me feel so much prouder of what I’m doing. 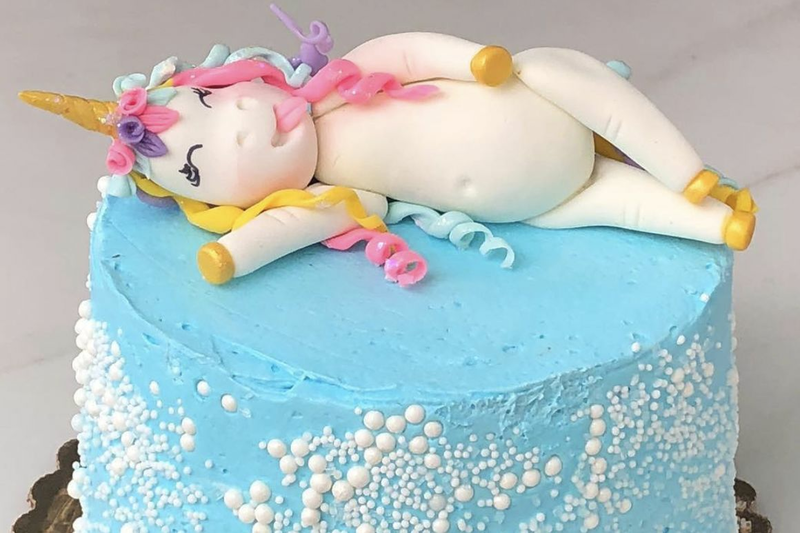 When Raad started her blog, Dress Up Buttercup, in 2015, “No one knew exactly what it was and how it worked,” she says. “Brands would be like, What can you do for me? No one found value in it.” Three years later, Raad is so overwhelmed with solicitations, she’s hired an assistant just to keep up. She’s partnered with Nordstrom, Express, DSW, eBay, the Ritz-Carlton, and dozens more. But for every collaboration she accepts, she has denied another handful. Raad only promotes products or services she actually believes in—she’s not afraid to turn down an “amazing” free trip if she can’t vouch for the hotel, for instance. And even if she likes something, it still has to resonate with her brand and the followers who look to her for fashion and travel tips. If it doesn’t? 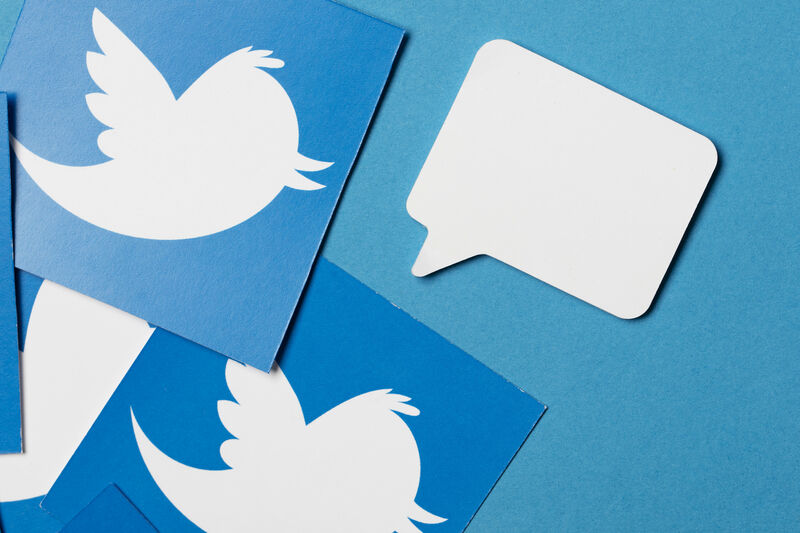 In such a young industry, the extent of regulation is more or less limited to FTC guidelines that require disclosing compensation—most commonly achieved by inserting “#ad” somewhere in the slew of tags on a given post. Beyond that, bloggers are governed by their own personal ethics and unwillingness to lead followers astray. 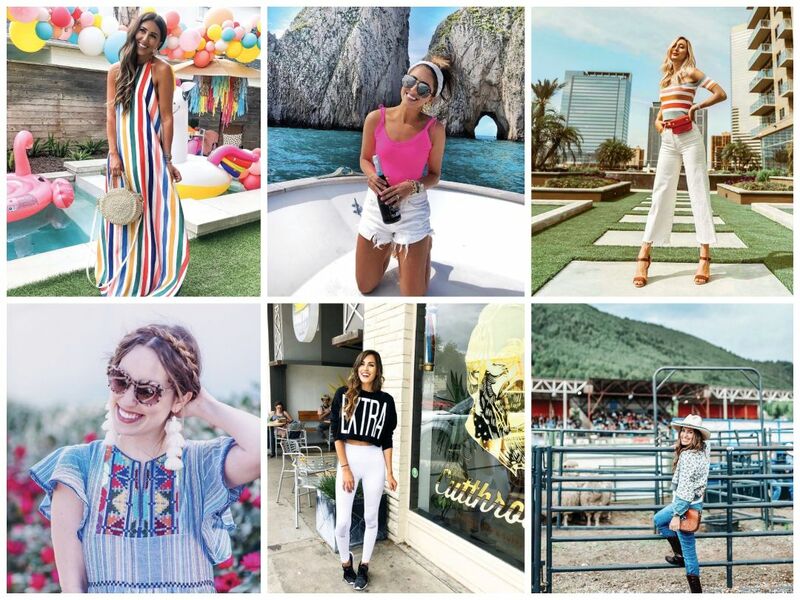 “If you look on someone’s Instagram and you see ad, ad, ad, ad, ad on everything, you know this person is doing it for the money,” says another local influencer, Margret Rojas, who blogs at Style the Girl. But while that’s considered gauche, the fact is, even unsponsored personal posts are financial opportunities. Users can click links to items in photos; if they purchase, the influencer gets a commission. The big dollars are in partnerships, but it’s smart to be choosy. 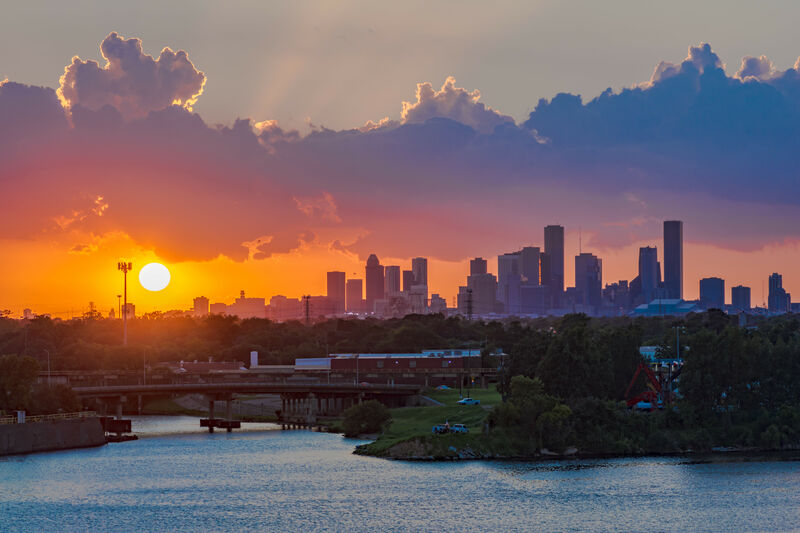 “Turning down some amazing financial opportunities because it wasn’t the right fit for me was tough, but I’m so glad I did it in the long run,” says Houstonian Alice Kerley, who blogs at Lone Star Looking Glass. Most of these women started out in other fields. Raad worked in oil and gas and was a wedding planner for a time. Kerley and Rojas worked in corporate retail, and Rojas later helped manage a small hedge fund. Another Houston blogger, Chiara Casiraghi of Casiraghi Style, was a professional ballerina until an injury derailed her at 28. United in their search for a creative outlet, desire to share cute outfits, and at least passing interest in photography, the women brought their lives online, and something caught on. Now they are their own personal CEOs, forming LLCs, hiring staff, and navigating entrepreneurship. That’s what happens when a hobby becomes a business. As reach grows, so do opportunities, like shopping sprees and swanky galas and all-expense-paid getaways. The caveat, of course, is that these experiences must be shared, which poses a unique problem: how to be present in a moment and capture it at the same time. That’s easier for some than others. Raad insists photographing an experience helps her to enjoy it; if she doesn’t, she says, she’ll kick herself later. Rojas takes it a step further: “In 50, 60 years, I want to be able to still look at these things, because what if my memory’s gone?” she asks. Casiraghi describes a recent trip to Los Angeles, during which she focused almost entirely on “creating content”—shooting and editing photos. “You’re not there on vacation,” Casiraghi says, even if the images look that way. When she’s really off-duty, a seemingly mythical phenomenon, she’ll put the phone down. Kerley will document an experience but wait until later to share it. That’s partly to keep her off her phone, and partly for safety. She and Rojas, who both have young daughters who feature on their blogs, are particularly concerned about privacy. Some family and friends are more on board for all this than others, who might want to stay out of the limelight, or struggle to understand a career path born from an iPhone.